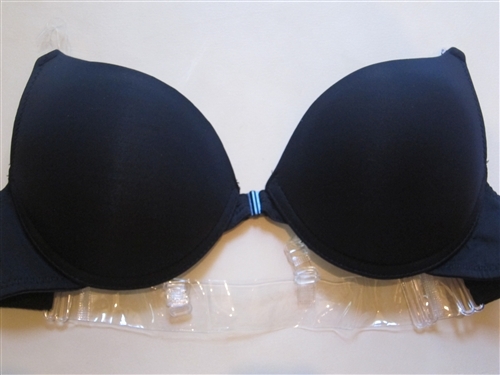 Front closure DOUBLE padded convertible clear back bra with clear straps. 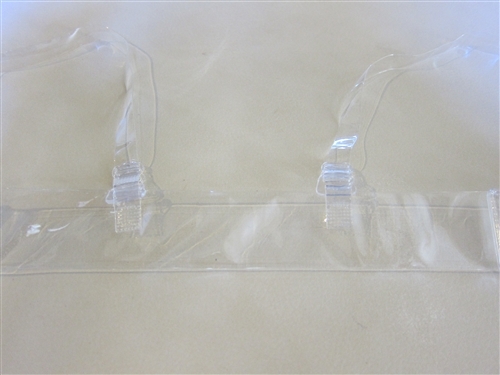 Clear bra straps and clear back straps are adjustable. Can be worn demi, halter, or criss-cross. 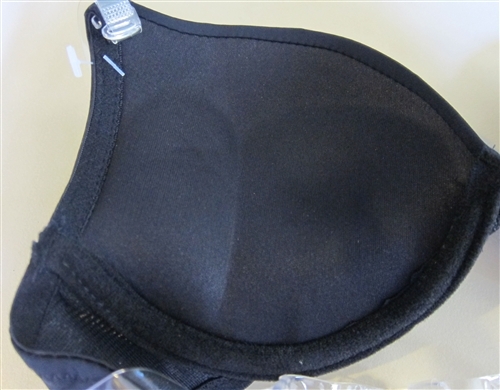 Smooth underwire cups for versatility under clothing. Looks great under lace and shear tops. Provides you the support you need. Miraculously gave me more cleavage. It's a good clear back bra. Would buy more if they come in different colors.